The Lakedale Music Festival, with Brian Nova! 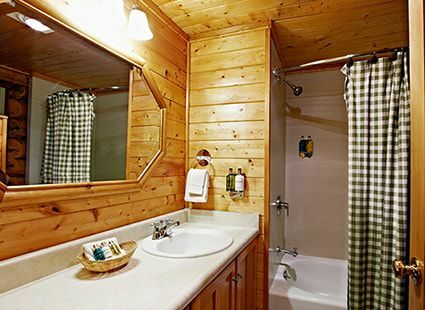 Unwind in one of our six spacious log cabins. 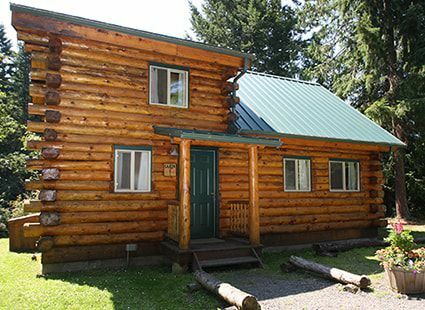 Perfect for families or couples seeking more room, the cabins can accommodate up to six guests for their San Juan Island vacation. 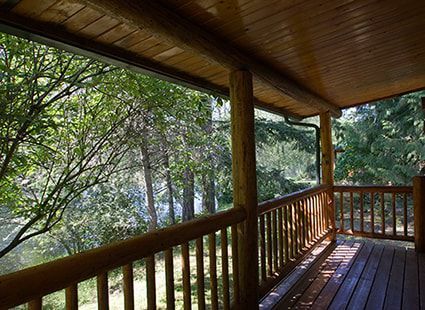 Unpack and relax with two bedrooms and two full baths, with a master bath en suite, a sofa bed, full kitchen and a dining nook, gas fireplace and large cedar deck. 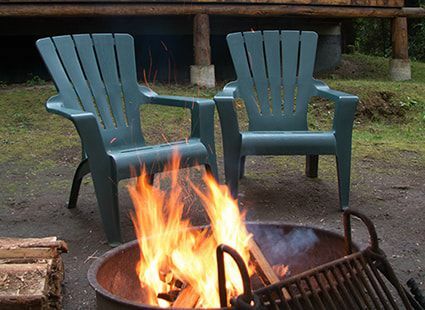 Cook over your outdoor grill and then relax in front of your campfire! 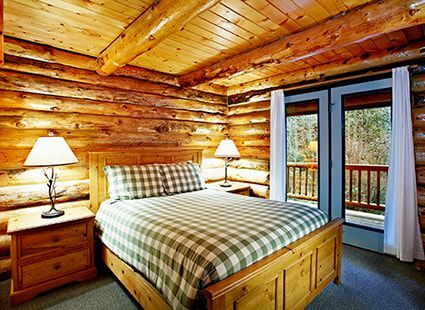 Maximum occupancy is 6 people per cabin. 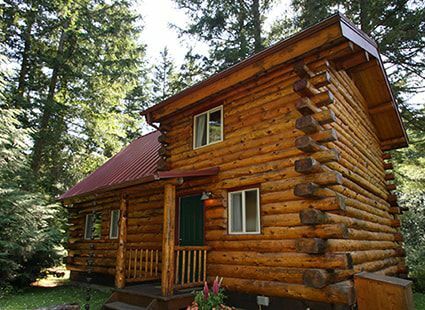 The Log Cabins are pet friendly. 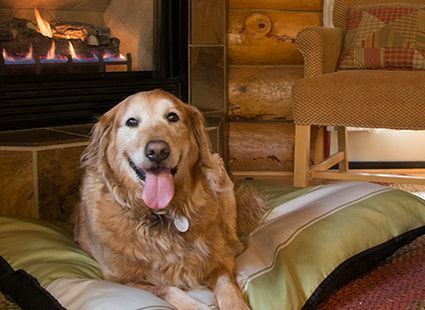 There is a one-time canine fee of $35 per puppy per stay with a maximum of two dogs per cabin. Girlfriends are best…grab yours, getaway and take 20% off! 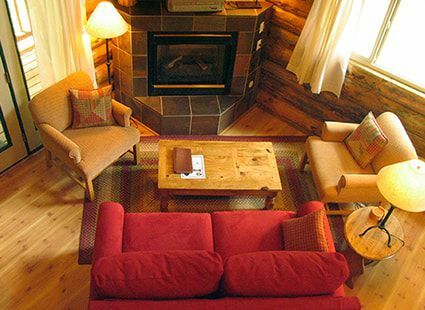 30% off your 3-night stay in April – hooray! 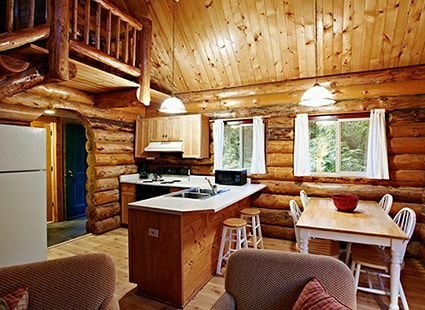 Glamor + Camping = Glamping! 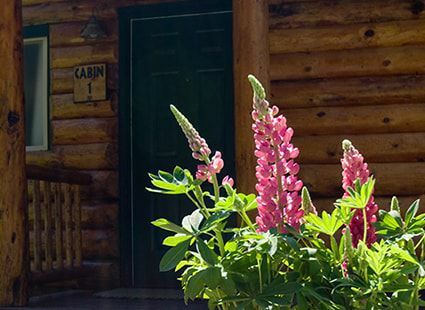 Early + Glamping = 20% off!